Before starting to build an e-book in iBooks Author, it is well worth taking the time to plan and organize. Following are a few tips based on the E-MATE team’s experiences building interactive e-books. Mapping out content and the digital elements that will be used to help explain it is an important first step. 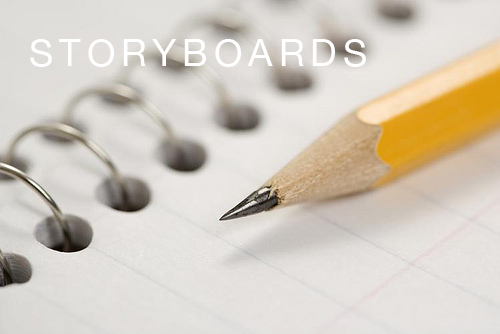 Often referred to as “storyboarding” this process can be done in many ways, depending on the way you think and work. It doesn’t matter if you organize ideas and information using a spreadsheet, post-its on a wall, drawings on a whiteboard, or pencil and paper. The important thing is to have a plan. Before you start to build an e-book, take the time to organize your content text, images, movies, widgets, etc. When working in iBooks Author, it is faster and easier to build as you go. iBooks Author includes multiple e-book templates. It is important to note; however, that once you begin building an e-book, the template cannot be changed. Take the time to experiment with available templates or to build your own before you start to build. Knowing what elements you need to include, where they need to go, and how users will interact with them is essential in selecting a template. Add interactivity to enhance teaching and learning, not just because it is possible. Strive to develop interactive widgets that support teaching and learning and try not to include widgets in your e-book only because they are “cool” or “new”. As explained by the Technological Pedagogical Content Knowledge (TPACK) model, technology infusion that considers content knowledge, pedagogical knowledge, and technological knowledge can be powerful. Visit http://tpack.org/ to learn more about TPACK.